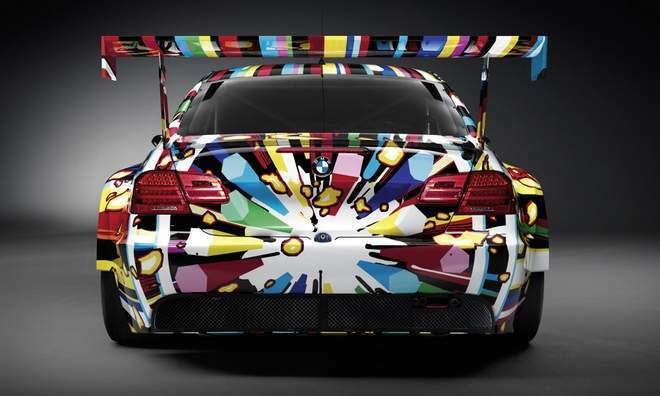 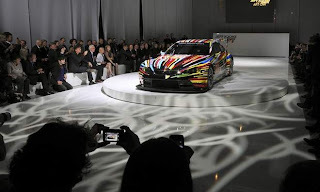 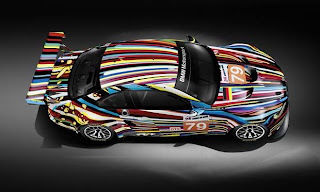 The New BMW Art Car was revealed in Paris last week under the collaboration of Jeff Koons and BMW. 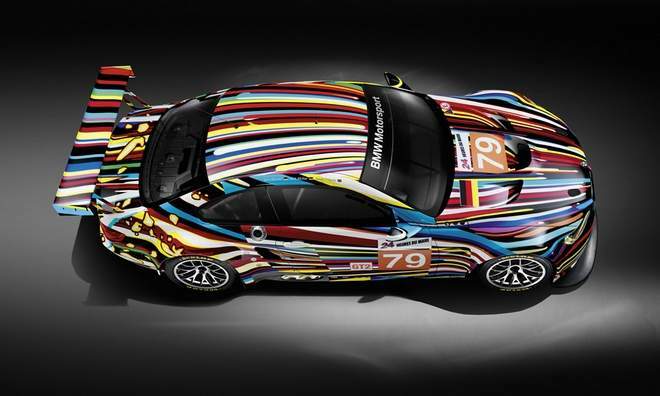 This is the 17th Art Car that BMW has commissioned, wearing the number 79, it is a tribute to Warhol's Art Car from 1979. This one off wonder will race at the 24 hours of Le Mans which will take place June 12th-13th in France. 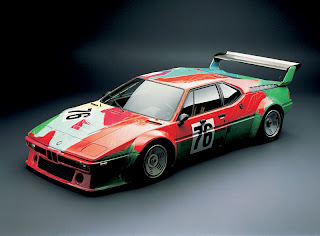 This car a work of art in more ways then one, and it's very fast.